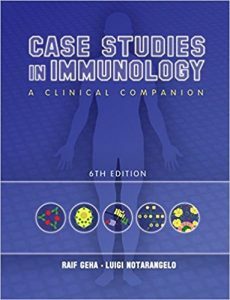 The concept behind this book is to provide a detailed and practical overview of the development and use of immunoassays in many different areas. Immunoassays are analytical tests that utilise antibodies to measure the amount, activity or identity of an analyte. This book is designed to provide a critical and helpful insight into the subject and to give the user practical information that may be of assistance in assay format selection, antibody generation/selection and choice of appropriate detection strategies. 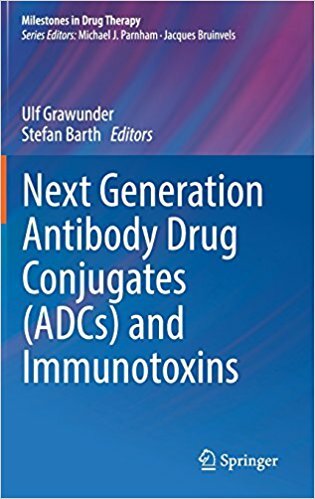 It is comprised of 13 chapters written by highly experienced researchers in the fields of antibody-based research, immunoassay development, assay validation, diagnostics and microfluidics. Beginning with a comprehensive survey of antibodies, immunoassay formats and signalling systems, the book elucidates key topics related to the development of an ideal antibody-based sensor, focuses on the important topic of surface modification, explores key parameters in the immobilisation of antibodies onto solid surfaces, discusses the move to ‘lab-on-a-chip’-based devices and investigates the key parameters necessary for their development. Three of the chapters are dedicated to the areas of clinical diagnostics, infectious disease monitoring and food security, where immunoassay-based applications have become highly valuable tools. The future of immunoassays, including next-generation immunoassays, electrochemical-immunoassays and ‘lab-on-a-chip’-based systems, is also discussed. 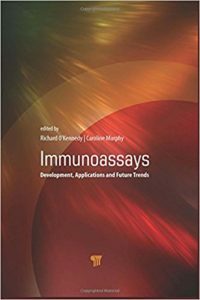 The book also covers the use of optical detection systems (with a focus on surface plasmon resonance) in immunoassays, provides a compilation of important, routinely used immunoassay protocols and addresses problems that may be encountered during assay development. This book explores methods to study the complex and evolving interplay between a virus and its host that range from model systems to the detection of chemical molecules. The collection starts with the application of humanized mice and zebrafish as model organisms to study virus-host interactions and induction of innate immune responses. Subsequent chapters outline diverse methods to detect small interfering RNAs, microRNAs, and virus-derived dsRNA from a variety of cells, tissues, and organisms, as well as to interrogating the cytosolic RNA and DNA sensing pathways, including using RNA PAMPs as molecular tools, purification of cGAMP from virus particles and infected cells, and mechanisms to visualize the subcellular localization and activation of the adaptor proteins MAVS and STING. Cutting-edge methods, including high-throughput and genome-wide CRISPR/Cas9 screens, chromosome conformation capture, and whole-exome sequencing, are described to identify novel mediators, pathways, and variants underlying host susceptibility. Given the importance of studying these pathways and players under physiologic conditions, methods describing the isolation of primary mouse sensory neurons and group 2 innate lymphoid cells are also provided. Finally, this collection comes full circle back to the whole organism level and concludes with epidemiological methods to investigate virus-host interactions and the induction of innate immunity. Written for the Methods in Molecular Biology series, chapters include introductions to their respective topics, lists of the necessary materials and reagents, step-by-step, readily reproducible laboratory protocols, and tips on troubleshooting and avoiding known pitfalls. 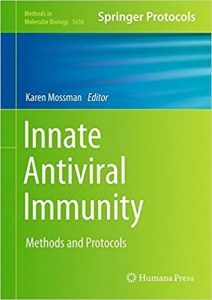 Authoritative and practical, Innate Antiviral Immunity: Methods and Protocols spans a diverse array of approaches to study and elucidate the intricacies of this vital area of study. As our understanding of immune mediated chronic inflammatory diseases (IMIDs) grows, it becomes more and more clear that these conditions result from the convergence of a multitude of pathogenic mechanisms whose relative individual contribution is different in different patient subsets. Promising new technologies have been conceived that address the hypotheses that targeting multiple pathways simultaneously, selectively delivering therapeutics to areas of inflammation and/or resetting the immune system, could take efficacy to new levels. However, we have long waited for the arrival of some of these technologies to the bedside, or even far enough in the drug development process in spite of the initial enthusiasm. 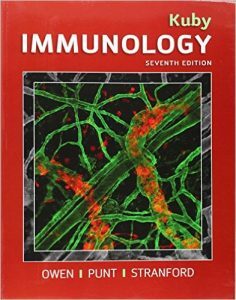 Some of the examples covered in this book include bispecific antibodies and genomic medicines, microparticles and targeted delivery of drugs to inflamed vasculature. 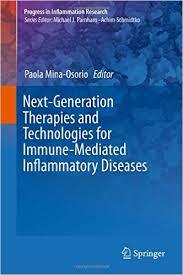 Most published reviews and book chapters on novel therapies for inflammatory diseases describe positive attributes of molecules or technologies under investigation and the rationale for developing them into therapeutics. 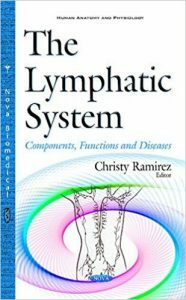 The originality and potential value of this book is not in the description of these targets or technologies from the point of view of their structure or mechanism of action exclusively, but rather, in making an effort to critically address the question of what is needed to move these technologies into the clinic. Has the technology not made it past the preclinical stage and why? Has it already been tested in humans and failed? What are the potential reasons behind those failures? What do experts in each field believe can be done better to increase the probabilities of success? In addition, the authors address the competitive landscape and summarize clinical studies that have failed in the respective area. They talk about the patient populations that would be required for the successful conduction of a clinical trial to test certain molecules, and they proactively share their views regarding both the potential and the drawbacks of targets or methodologies. 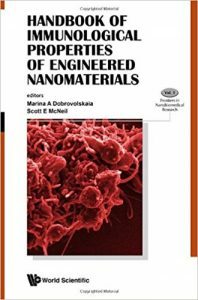 The Handbook of Immunological Properties of Engineered Nanomaterials provides a comprehensive overview of the current literature, methodologies, and translational and regulatory considerations in the field of nanoimmunotoxicology. The main subject is the immunological properties of engineered nanomaterials. Focus areas include interactions between engineered nanomaterials and red blood cells, platelets, endothelial cells, professional phagocytes, T cells, B cells, dendritic cells, complement and coagulation systems, and plasma proteins, with discussions on nanoparticle sterility and sterilization. Each chapter presents a broad literature review of the given focus area, describes protocols and resources available to support research in the individual focus areas, highlights challenges, and outlines unanswered questions and future directions. In addition, the Handbook includes an overview of and serves a guide to the physicochemical characterization of engineered nanomaterials essential to conducting meaningful immunological studies of nanoparticles. Regulations related to immunotoxicity testing of materials prior to their translation into the clinic are also reviewed. The Handbook is written by top experts in the field of nanomedicine, nanotechnology, and translational bionanotechnology, representing academia, government, industry, and consulting organizations, and regulatory agencies. The Handbook is designed to serve as a textbook for students, a practical guide for research laboratories, and an informational resource for scientific consultants, reviewers, and policy makers. It is written such that both experts and beginners will find the information highly useful and applicable. Readership: Researchers, academics, undergraduates and graduates in toxicology, immunotoxicology and nanomedicine, and industry (small and mid biotech companies and big pharmaceutical companies), as well as regulatory agencies (EPA, FDA) and physicians. The new series of Crash Course continues to provide readers with complete coverage of the MBBS curriculum in an easy-to-read, user-friendly manner. Building on the success of previous editions, the new Crash Courses retain the popular and unique features that so characterised the earlier volumes. All Crash Courses have been fully updated throughout. 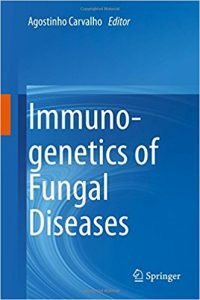 This book provides up-to-date information on immunogenetics of fungal diseases in the context of primary and acquired immunodeficiencies. 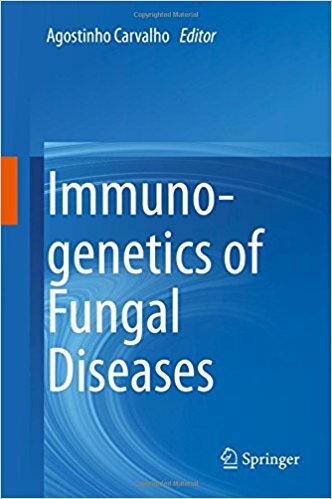 Different aspects of this emerging field are covered, including epidemiology of fungal diseases, innate and adaptive antifungal immunity, and the role of immunogenetics in defining susceptibility to fungal diseases in primary (CMC, CGD, etc.) immunodeficiencies and hematologic patients. The available information will also be discussed in the scope of new biomarker discovery and development of immunotherapeutic approaches for personalized diagnostics and therapy. 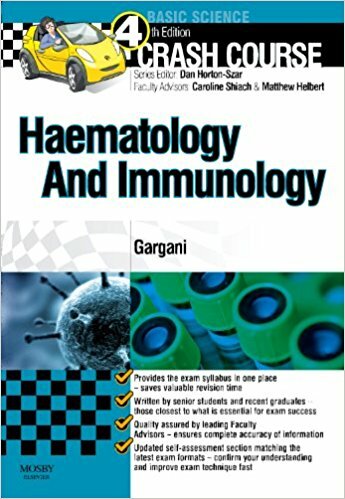 The book addresses Professors, researchers and advanced students of Medicine, Immunology, Microbiology and Genetics. 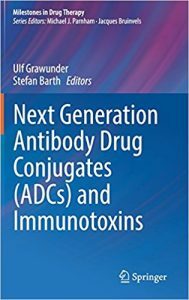 This book describes the newest developments in antibody drug conjugates and immunotoxins, paving their way to clinical application. Lessons learned from the current state of the art are used to further improve our understanding of their mechanisms of action and off target activities. 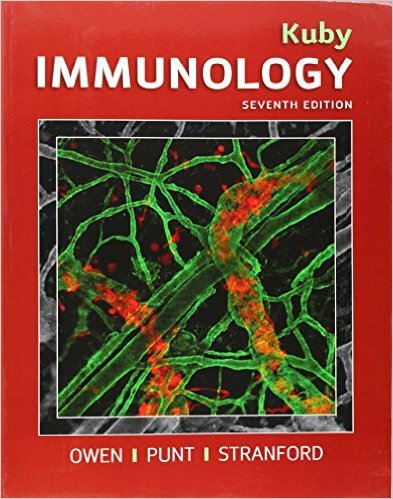 The book introduces scientists to all of the prerequisites that must be properly addressed, including identification of the right target, specific traits of target binding antibodies, proper selection of the toxic payload, internalization induced by binding, and next generation conjugation and linker technologies. These knowledge-based, revolutionary new drug principles will form the cornerstone of the future standard of care and will lead to major advances in application, as well as improved quality of life and patient survival rates. 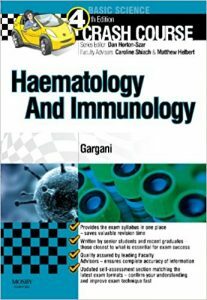 This book will be of interest to biotech companies and researchers working in the fields of immunology, pharmacology, and oncology.